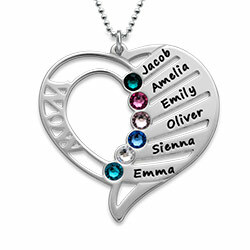 For families, love is eternal. 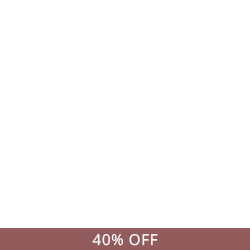 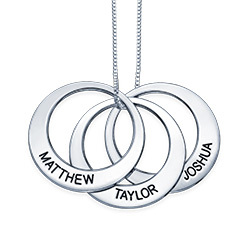 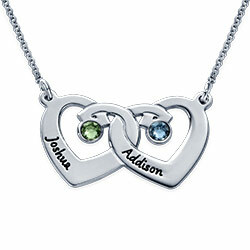 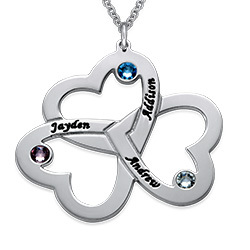 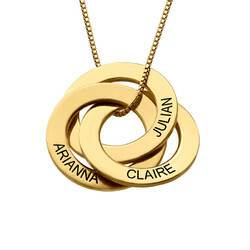 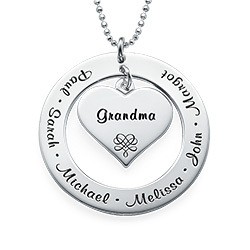 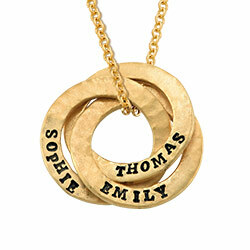 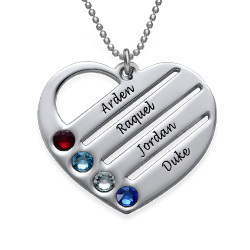 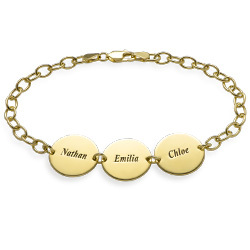 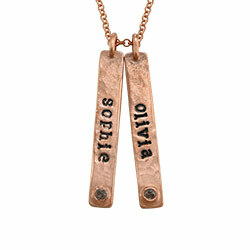 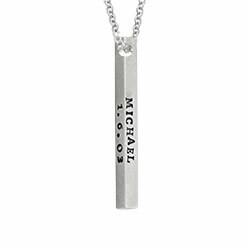 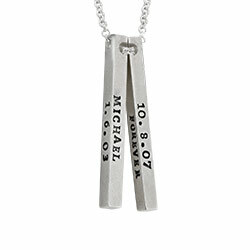 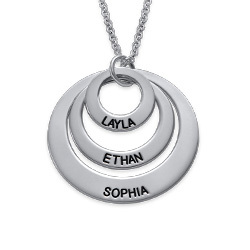 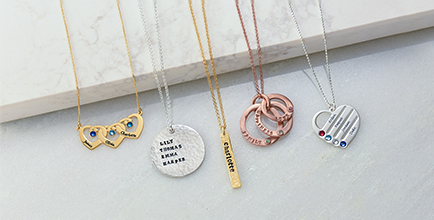 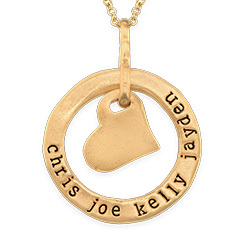 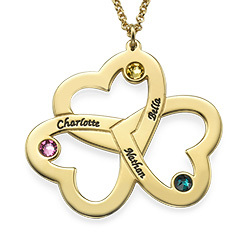 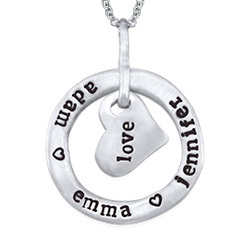 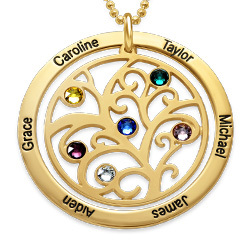 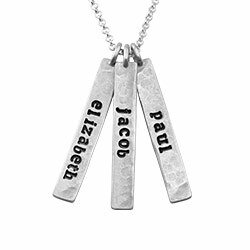 Symbolize your love with our Family Circle Necklace. 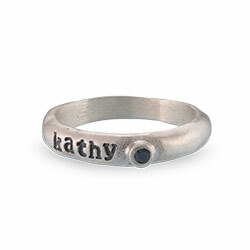 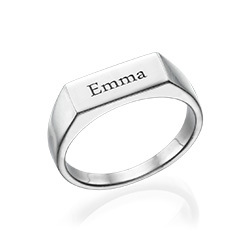 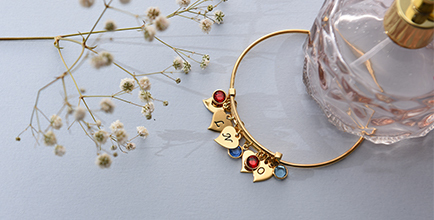 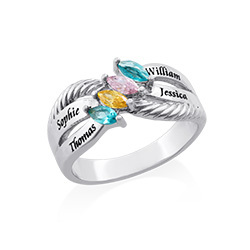 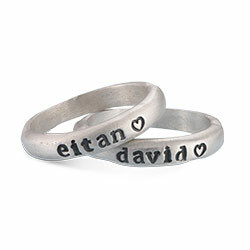 Personalize the rings of this pretty piece to make it extra unique! 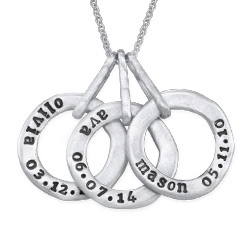 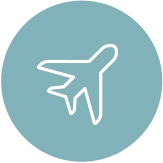 The silver pendant will arrive affixed to a silver rollo chain. 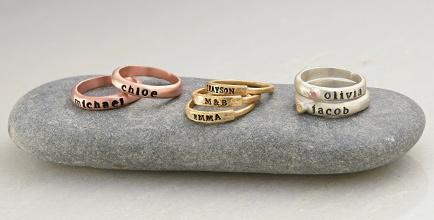 Measurements: 38mm x 37mm\ 1.45" x 1.52"